No, you are not reading a typo (even though the great grammar police will want you to think that). I have not gone off my rocker. I am a perfectly sane person today and proud of the title, even though it is not mine that I created. I am ending my reign on Blogger. Yes, I know, it is bittersweet, and I have my reasons, but I must move on. Before I go (which will be January 2016), I thought that I would give you one more round and a taste of what is to come for My Ambiance Life 2.0. (I actually like the sound of that). 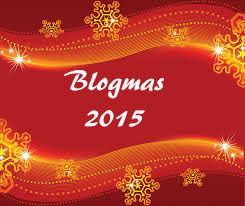 All this month in December, I will be giving you a taste of what I hope is an annual event, Blogmas. It is also called Vlogmas, which is the video version of Blogmas. Anyway, it is quite simple…. I give you a series of blog posts which are a random thought. The post does not have to be to the theme of the blog, which is all about writing, but they do have to tie into the holidays in some way. So, they are writing prompts really. 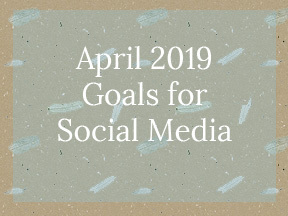 I do not have a list this year because I just decided to do this, and a good way to end my reign on Blogger. I have also done a bad thing, I missed my first day, but no fear, because the beauty of this Blogmas, is if I miss a day, I will just double up, or triple up (which I hope I do not get to the point of doing). I do ask that I have a little of audience help. When you read this, please either “Like” and comment on my Facebook page, or if you do not feel like it, at least do the writing prompt. So now that I have your attention, I hope you like my “Blogmas” writing prompts, and as I get closer to the time of announcing where you will find My Ambiance Life after December 31st, I will let you know.